We are certified Google Partners, to find out how we can be of any help to your business, arrange to speak with our PPC experts. Did you know Google Ads (previously known as Adwords) has proven itself to be the most effective and the cheapest platform to acquire customers for millions of businesses worldwide? At Phedratech, we have ones of the best team of experts who specialize in Google Ads and Bing ads. We have a proven track record of getting the best ROI for our clients in different niches through Pay Per Click campaigns. 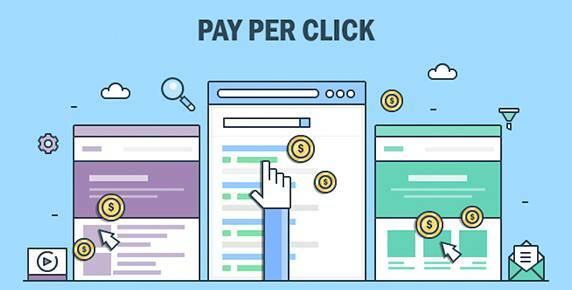 A well-managed PPC campaign helps put your ads in front of the right customers for your business. By right customers we mean the users who are actively searching for a business like yours. As you only pay by click, that means you get a strong ROI and drive only the highest quality of traffic to your website. Why Outsource Your Google AdWords PPC Campaign Management? You might be good at the services you offer to your client, however, when it comes to running PPC campaigns there is a strong chance you are doing it wrong. A poorly set up PPC advertising campaign not only means spending a lot more money than you should be but also you ar most likely to be missing out on business prospects. Why Choose Us for You PPC Management? We are a Google Certified Partner and have a team of experts who have proven track record of offering the best ROI our clients across the globe. Whether you operate as a B2B or B2C model, we have customized solution for you. 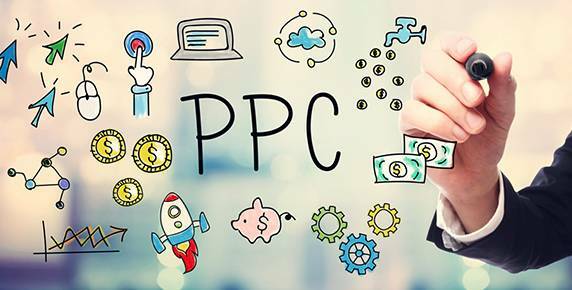 Whether you have just started or you think that there is a room of improvement within your current campaigns, your business could most likely take advantage from our customized and well monitored PPC campaign management services. Give us a call or leave a message for us and we can get your business where it should be. What Does Our PPC Management Services Include? If you are new and haven’t used Pay Per Click before, we can set up your accounts for you. If you are already on Google Ads we can help by optimizing your campaigns to get you the best return on your investment. In simple words we can get you more customers for the lowest amount of money spent.